I-75 to east off Richwood exit to right on US 25 to right into Wildcat Run (University Drive). Left on Caywood. 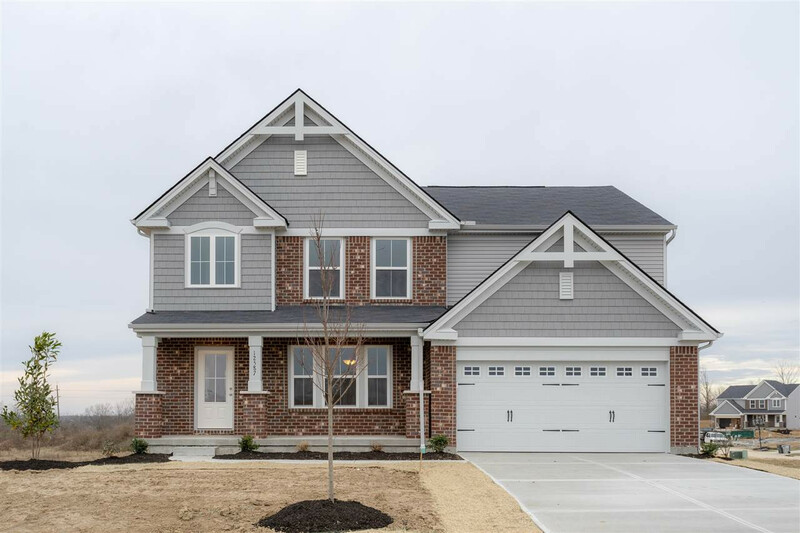 If you are looking for an affordable home in Boone County's #1 rated school district, you've found it with this brand new Drees Ashton. This floor plan is a best-seller and features four family-sized bedrooms plus a second floor bonus room. Owner's suite has a large bath with double bowl sinks and a large walk-in closet. First floor offers an open floor plan with kitchen island and formal dining room. Award winning Walton-Verona schools!